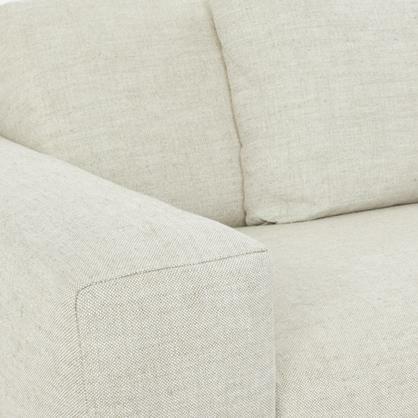 Add a touch of elegance to your indoor space with the Manhattan Goat Fur Accent Pillow. 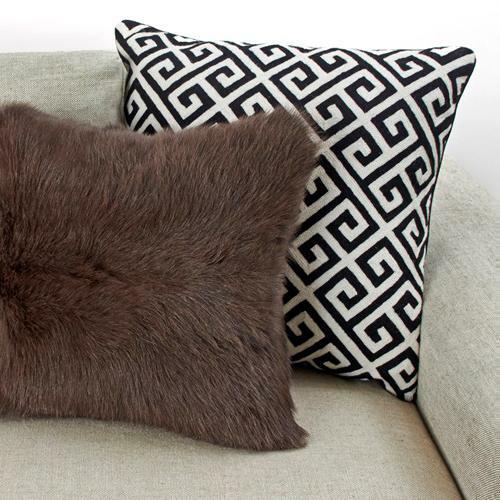 Accent pillow is made of plush Mongolian goat fur in a rich Espresso color. 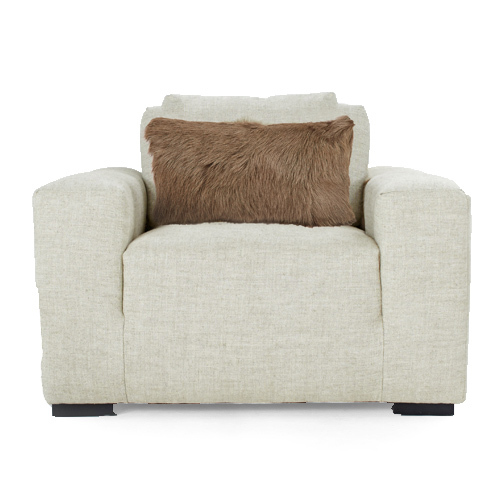 This is a versatile addition to contemporary indoor living areas. Pillow made of plush Natural lamb skin.